Over 65 years ago, George Stephen cut a metal buoy in half, and then added a grate and three legs, thus creating the iconic kettle barbecue. We’ve been making grills of the highest quality ever since. Jim Stephen, our chairman & son of our founder, summed up the Weber philosophy perfectly when he said, “we’re not metal benders, we’re in the entertainment business.” That’s because we don’t just manufacture barbecues. We are driven by the same passion that inspired George back in 1952: a desire to improve the whole barbecue experience, making it easy to produce great tasting food. Our comprehensive range of high-quality barbecues & innovative accessories make lighting, cleaning & cooking on your barbecue effortless. 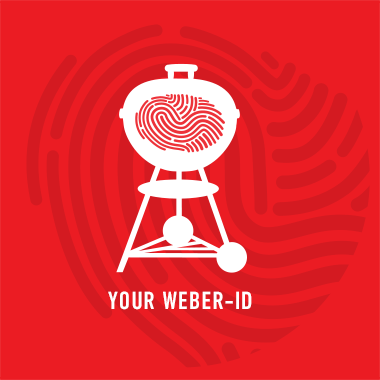 We’re also committed to ensuring that Weber owners get the most out of their barbecues. We teach how to barbecue the Weber Way through our range of cookbooks, recipes, apps and even hands-on barbecue courses at the Weber Grill Academy. For our office in Hammersmith, we are looking for a customer oriented National Accounts Coordinator to function as a right-hand support to the Sales Director as well as supporting the sales team. You have experience in project management and have the ability to provide efficient service to trade partners, collect and analyse data and be working hand in hand with our back-office team. It is also vital that you are a team player who is enthusiastic about the Weber brand. An exciting position in our sales team at our attractive offices in Hammersmith. We are passionate about what we do and provide a friendly working atmosphere, regular team events and an opportunity to grow through innovation and excellence. We are eager to get you on board as soon as possible, so please send your job application, CV and other relevant information including the earliest possible starting date of your employment to the email: hr.uk@weberstephen.com marked ‘National Accounts Coordinator’.